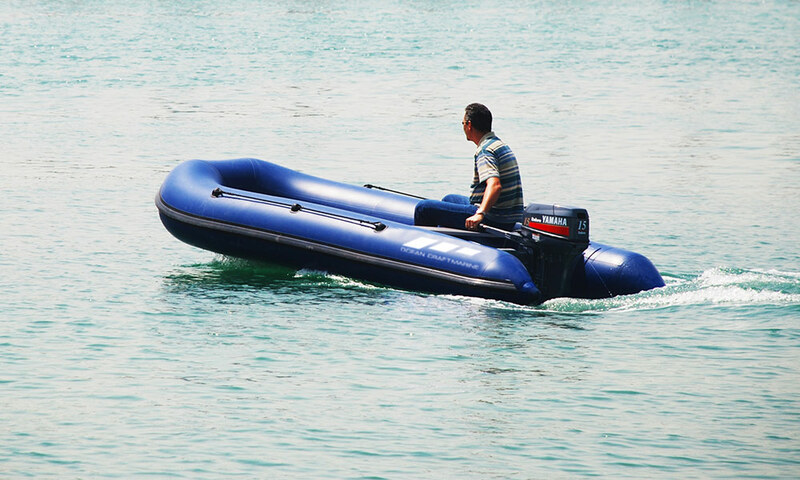 The Roll up inflatable boats are light and easy to assemble/disassemble. 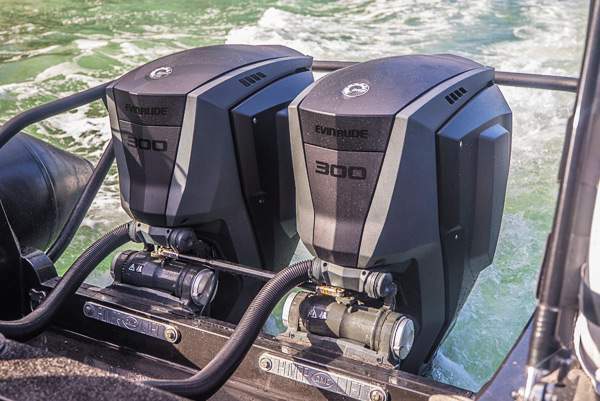 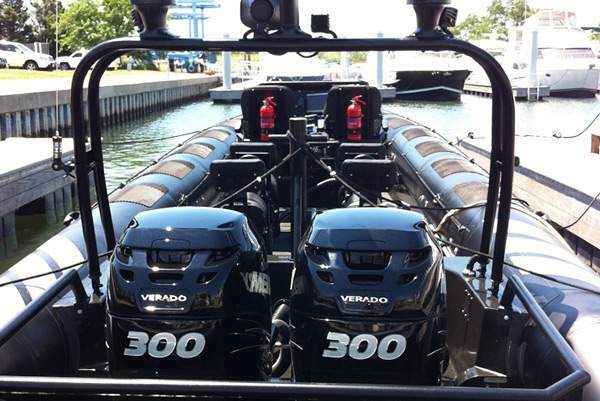 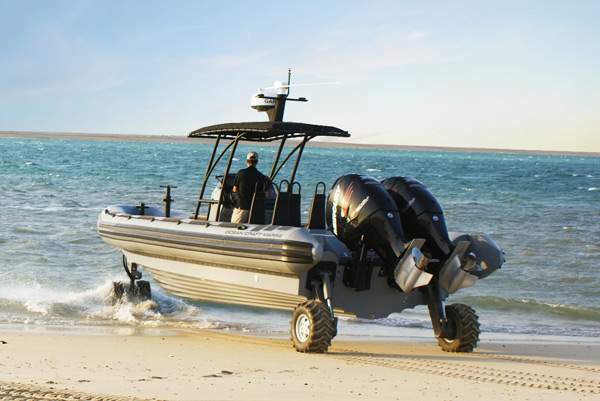 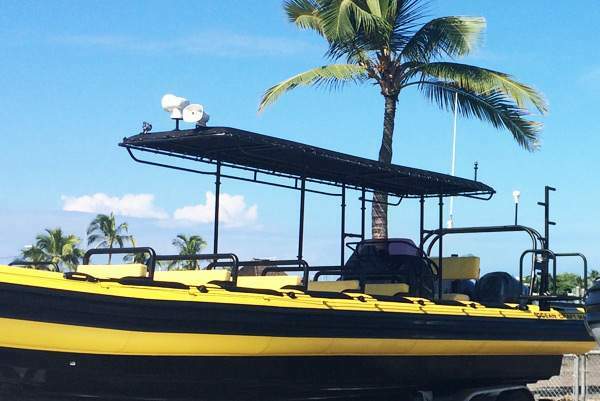 They are compact, economical and allow for more room on your RHIB or yacht. 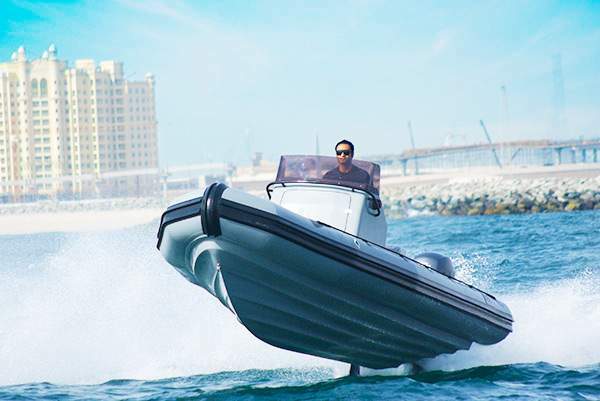 These portable boats are designed using quality materials by genuine handmade craftsmanship ensuring years of enjoyment and performance delivery. 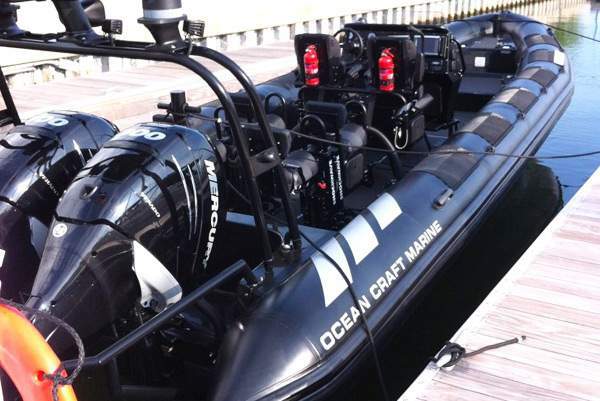 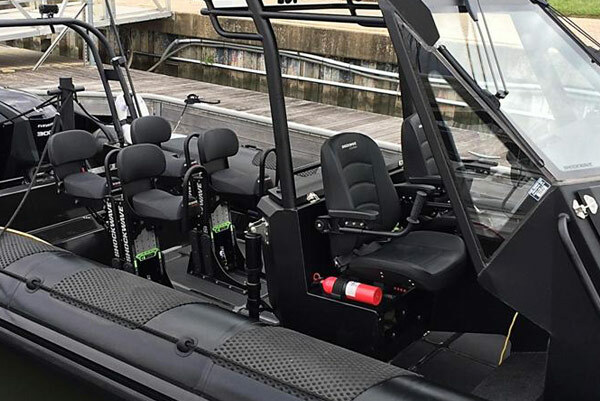 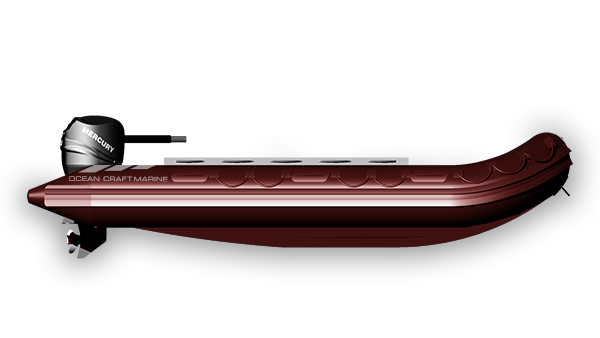 OCM will manufacture your Roll Up RHIB to your fabric strength requirements including customizing wear patches or double skinning for extreme applications using a 100% quality French Hypalon. 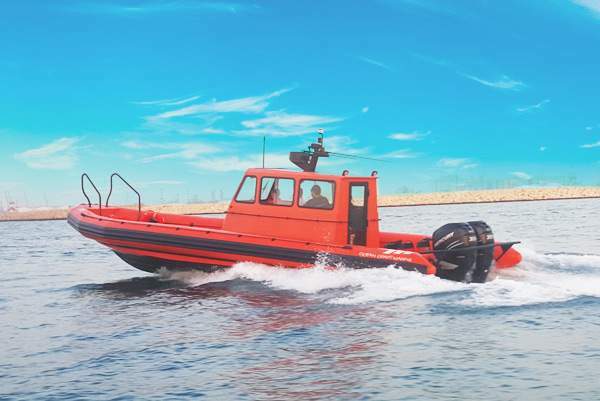 While here we are showcasing a selection of OCM Roll Up, all of our boats are custom-built from design to inception through a rich selection of equipment and accessories.